Princess Charlotte shares her love of ballet with her brother Prince George. 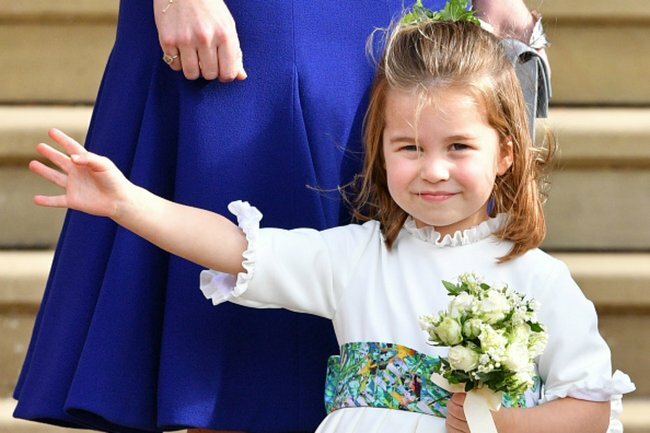 The adorable way Princess Charlotte is following in her big brother's footsteps. Princess Charlotte has something special in common with her brother and late grandmother Princess Diana: She loves to dance. According to PEOPLE, the adorable three-year-old royal has been taking weekly private ballet lessons at a dance school in South London for several months. Charlotte and her brother Prince George will be able to practice their pliés together, as the five-year-old prince has been studying ballet as part of his school curriculum. Seriously – can you imagine anything cuter? In March, their dad Prince William proudly told attendees at a Commonwealth reception that Charlotte loved dancing and in October said George was a fan as well. “My mother always used to dance, she loved dancing,” William told 14-year-old dancer Junior. PEOPLE reported George’s school curriculum at Thomas’s Battersea includes a 35-minute ballet lesson each week to develop students’ physical skills, stamina, creativity, expression and musicality. Earlier this month Kate Middleton indulged her daughter’s passion, taking her to a pre-rehearsal performance of the Royal Opera House’s performance The Nutcracker.